Well this is a pleasant surprise. 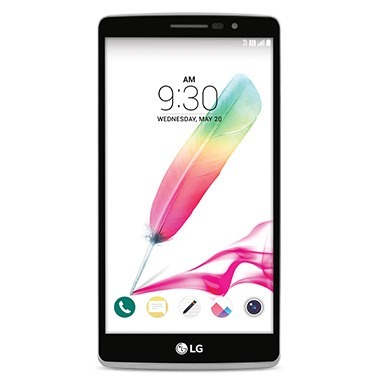 The mid-range LG G Stylo and LG Leon both appeared on T-Mobile's lineup just a couple of months ago, and now they're getting their first significant updates. Significant in fact because they're coming to the very latest public build of Android. T-Mobile's support pages for both phones were updated this morning telling users to expect an over-the-air update to Android 5.1.1. Both phones (also somewhat surprisingly) ran Lollipop 5.0 when they first launched on the US carrier. Both phones are getting additional fixes on top of the extra Android features in 5.1, namely "improved battery life (for Wi-Fi Calling) and display." Exactly what improving the display entails isn't mentioned. 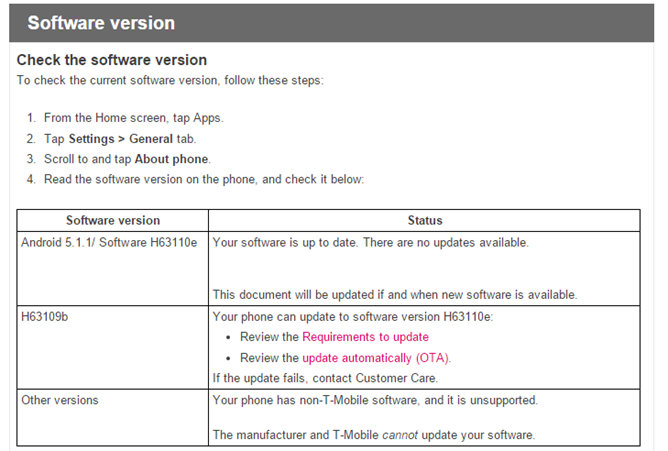 Both updates are about average in size: 429MB for the G Stylo (build H63110e) and 316MB for the Leon (build H34510b). Like most carriers these days, T-Mobile won't let you download the update when you're off of Wi-Fi, so hunt down a hotspot once you see the alert. As usual, that could be a week or more from today thanks to the staged rollout. Remember that starting with Android 5.0, any modifications to the /system partition (no matter how slight) will cause over-the-air updates to fail when flashing. If you've rooted or otherwise tinkered with your phone, you'll need to find a way to bring it back to stock to apply the update.